We take you from thinking industrial to acting digital. 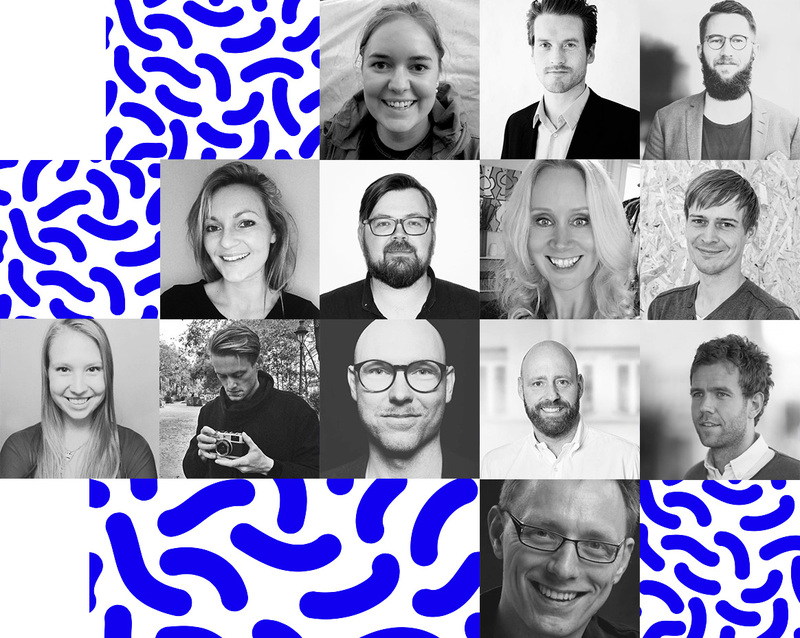 The Innovation Lab customer portfolio encompasses international giants such as Sony Ericsson, Samsung, Microsoft, HP and Mars as well as proud Nordic brands such as Statoil, DNB, IKEA, Vestas, LEGO, B&O and the A.P. Moller Maersk Group. 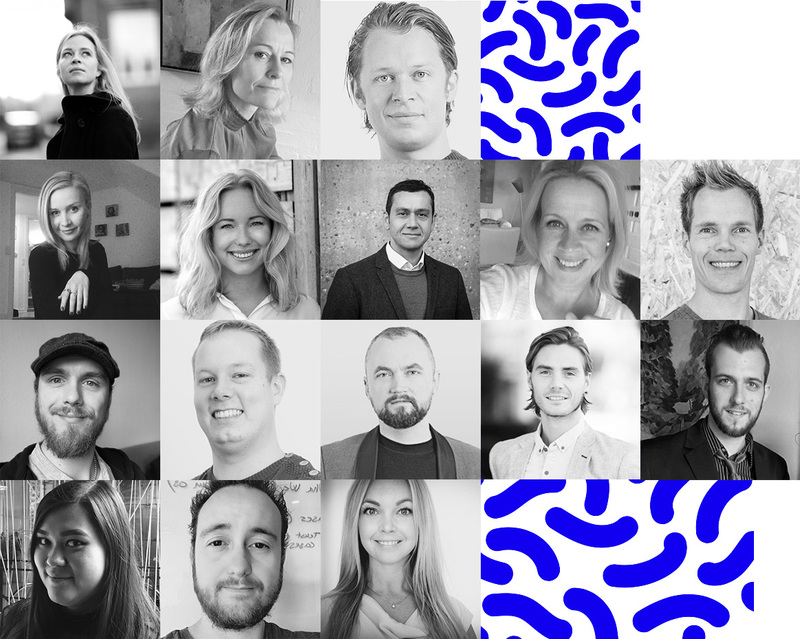 We are 35 employees spread in Denmark, Norway, Dubai and San Francisco. Bottom is the new top. Small is the next big thing. In 2012, we went from being a regular organization into being an organism – and we will never return! The transformation has made us agile and flexible, and capable of staying up to date with the market, our customers, and business. Today Innovation Lab is a holding company with a lot of autonomous subsidiaries beneath, in which all the activities take place – we call these subsidiaries “micro-companies” – each micro deep diving into each of their own fields within new technologies, organizational development, digitalization, and facilitating innovation. In this way, we are always able to provide bespoke solutions no matter the challenge, drawing on the in-depth competencies of each micro, working on projects across countries, fields, and occupation. The first PC he brought back to Denmark blew up. Since then, the IT-guru Preben Mejer did better. After introducing the PC to the Danes, he also presented them with the internet. 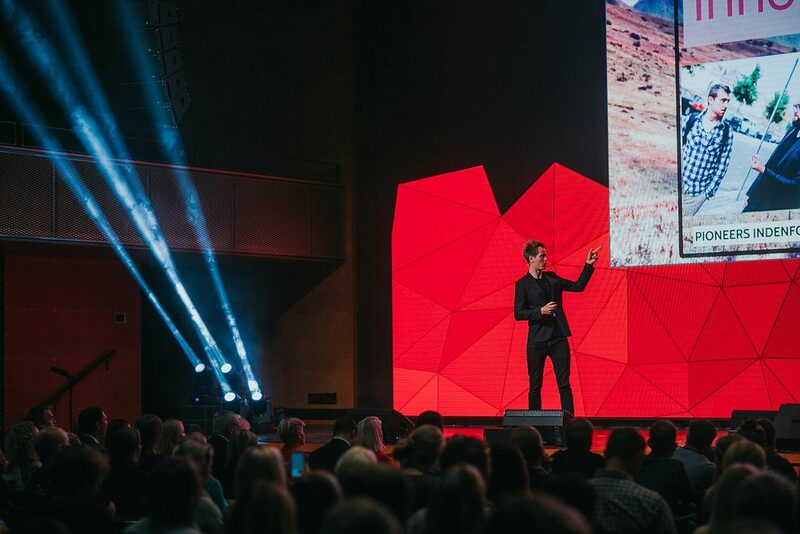 In 2001 he met Mads Thimmer and together they started Innovation Lab. A number of prototypes have been brought to life at the Gepetto-like tool shop in Aarhus: The first intelligent fireman suit, the first TV/computer screen made out of concrete, intelligent soccer shirts and water beds connected to the internet to prevent bedsores. 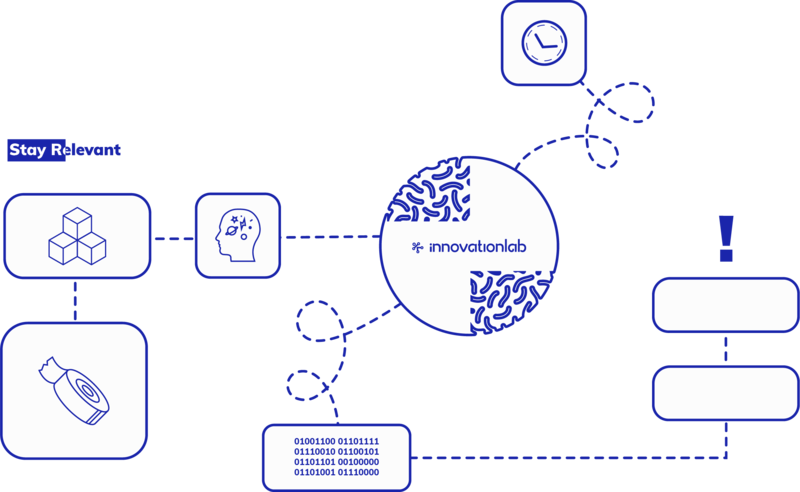 The combination of business understanding, user insights, and technological visions were and still are the fundamental characteristics of Innovation Lab.